Depending on the cost of ownership, there are viable financial alternatives. Barrows examines life-cycle costs as well as lease options. Turn your workplace into an asset that is leveraged to meet your company goals. At Barrows, we understand budgets. And we like nothing better than to come in under them! We want to be included on your projects from the onset. Our extensive purchasing background allows us to save you money in ways that may never occur to you. Are you trying to figure out a way to get the furniture you really need with the budget you’ve been given for the project? 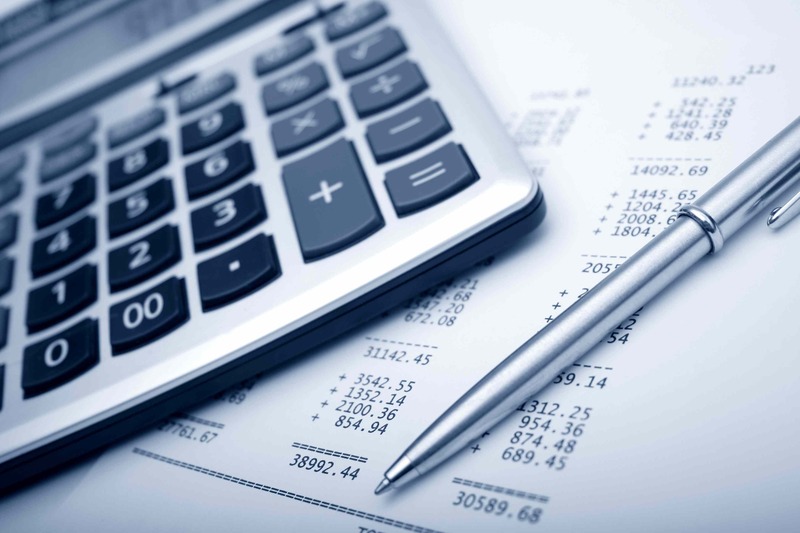 Are you doing the math to optimize your cash flow? Are you looking at your organization’s complete strategy for creating an interconnected workplace? If so, Steelcase Financial Services can help. We have flexible financing options to meet your needs. You can plan to own the products or you can use the products now and decide whether you want to either purchase or return them in the future. You can count on us to help provide the best solutions. And to make it easy, you can finance both your work environment products and services like interior design, delivery, and installation. Just ask Barrows, your local Steelcase dealer, for a quote.